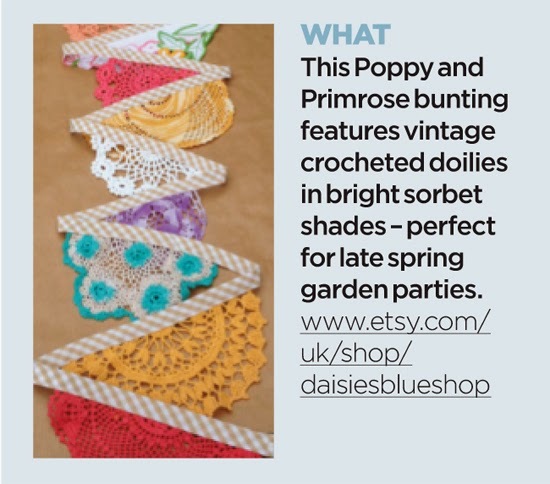 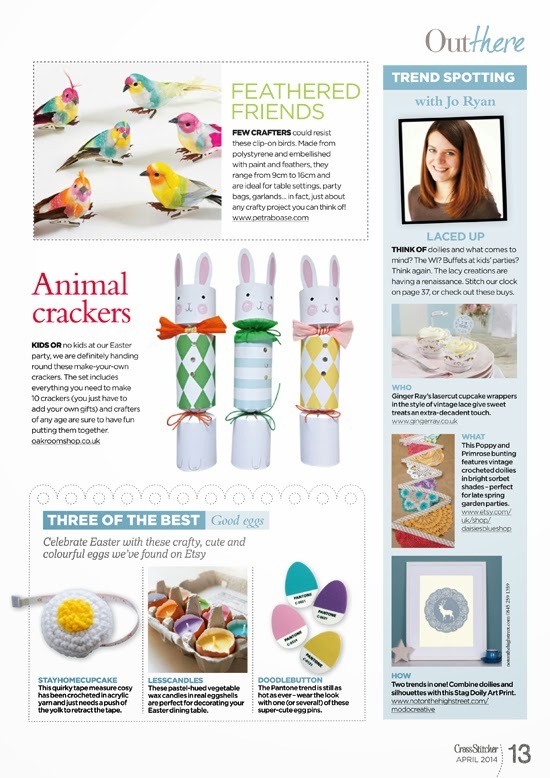 It was lovely to find out our fresh and vibrant summer 'Poppy and Primrose' doily bunting was featured in April's edition of Cross Stitcher magazine. 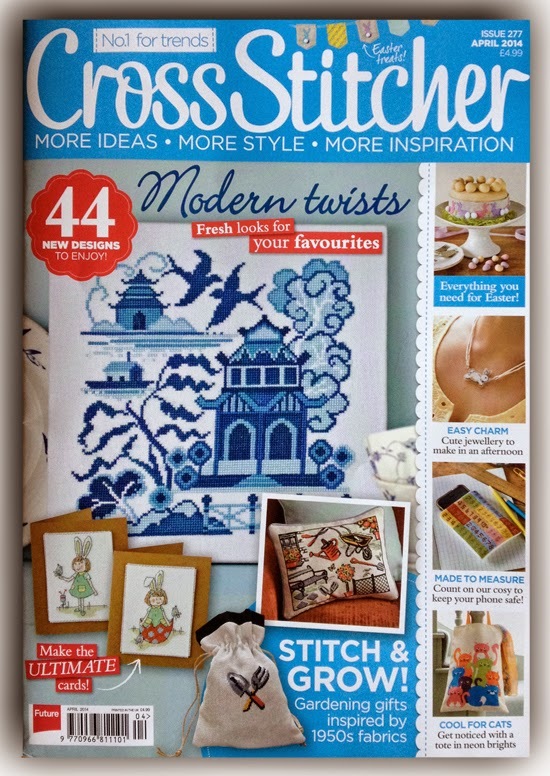 Cross Stitcher is "Britain’s number one cross stitch magazine" and full to bursting with inspiration and fresh, exciting projects for you to create. 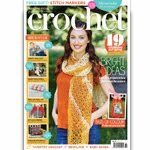 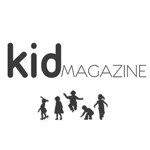 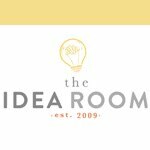 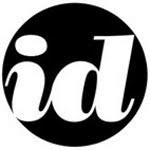 Below is a sneak peek courtesy of the very kind creative writers, but if you fancy a few sewing projects you must invest in your own. 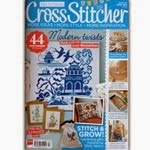 Take a little look at Cross Stitchers website and Facebook page here or you can follow them on Twitter and Instagram for regular updates. 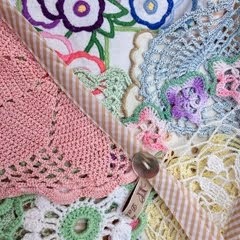 We wold like you to meet ‘Poppy and Primrose’, a fine example of our vintage crochet doily bunting, handmade in bright summery shades of pink, turquoise, purple, blue, orange, yellow and white. 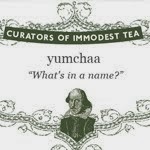 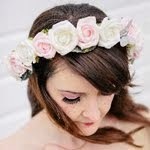 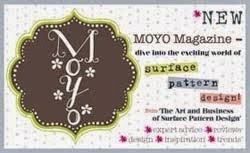 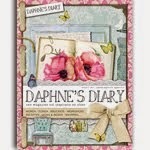 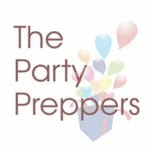 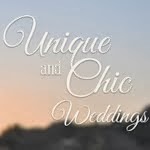 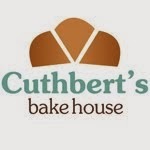 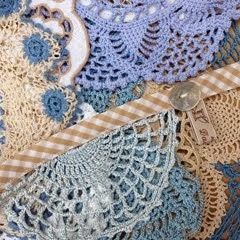 It is the perfect unique addition to your home, garden party, vintage inspired tea party or wedding. 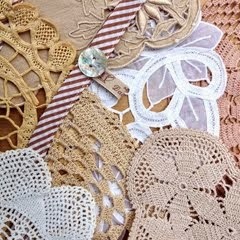 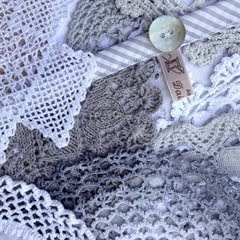 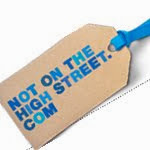 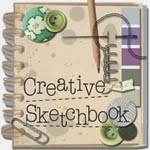 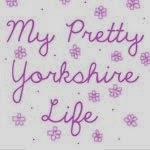 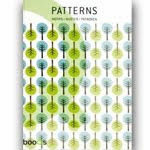 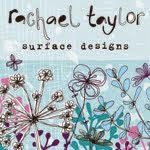 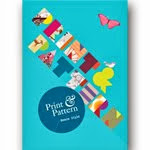 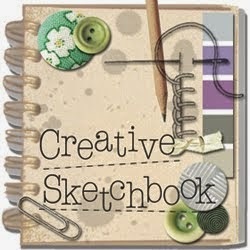 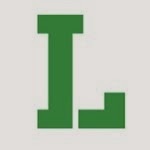 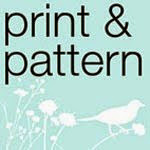 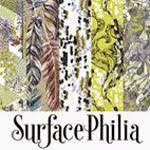 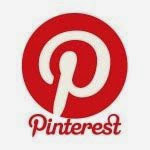 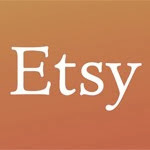 Products contain an interesting selection of crocheting, cotton and linen white work, lace, machine and hand embroidery. 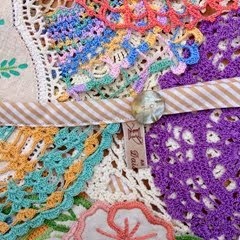 Fine intricate crochet contrasts with bolder designs across an abundance of interesting shapes and patterns. 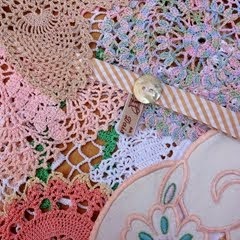 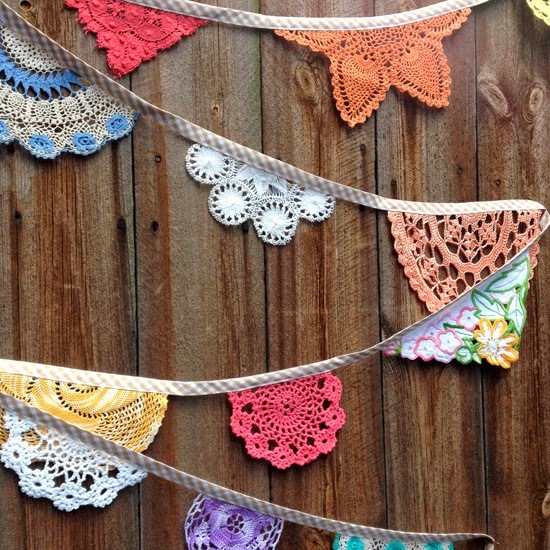 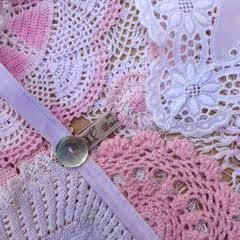 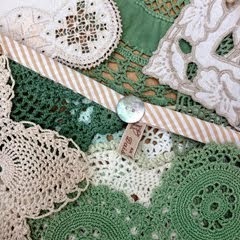 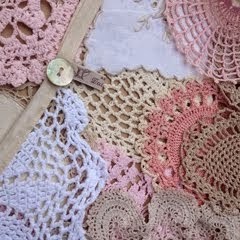 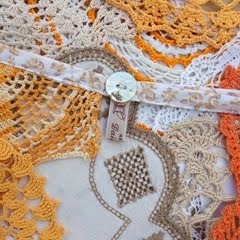 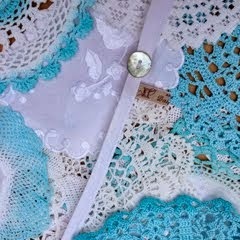 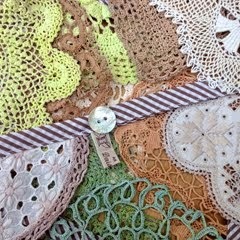 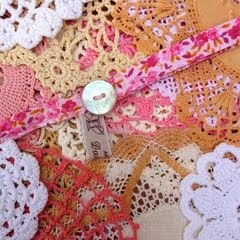 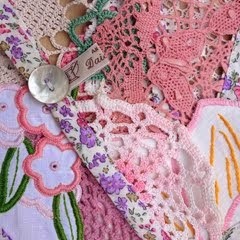 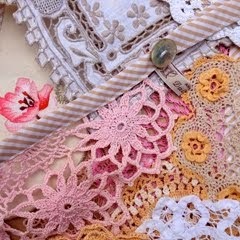 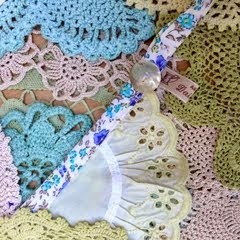 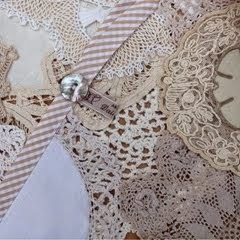 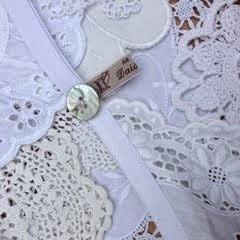 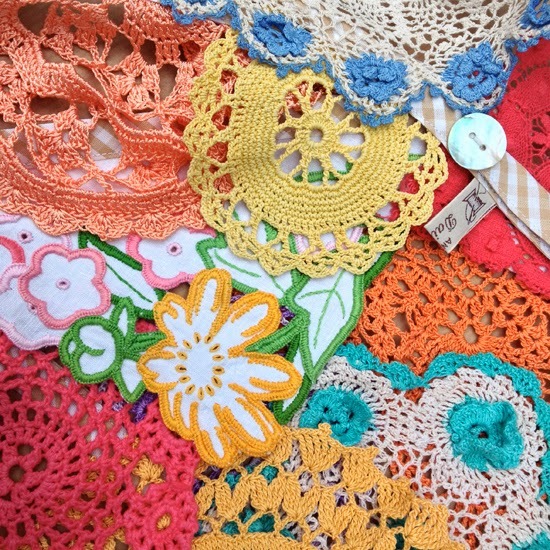 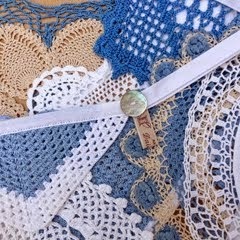 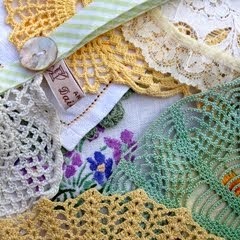 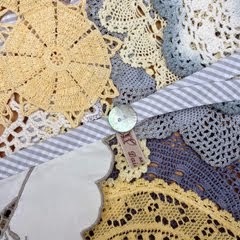 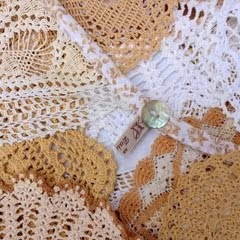 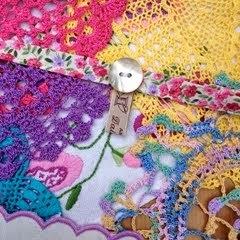 Please visit our shop to view our beautiful range of vintage crochet doily bunting designs.